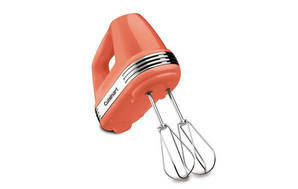 Snapshot: The Cuisinart HM-90BCSA Power Advantage Plus hand mixer has 9 speeds and a whisk attachment. How well does it beat and mix? Very good results in our beating (egg whites) test. 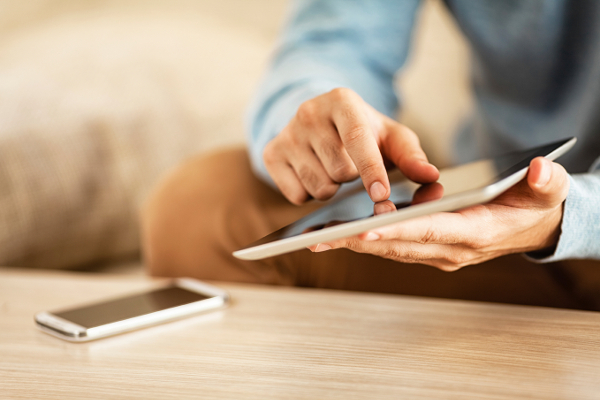 Controls are extremely easy to use. Has a digital speed display. Has a storage case for attachments.